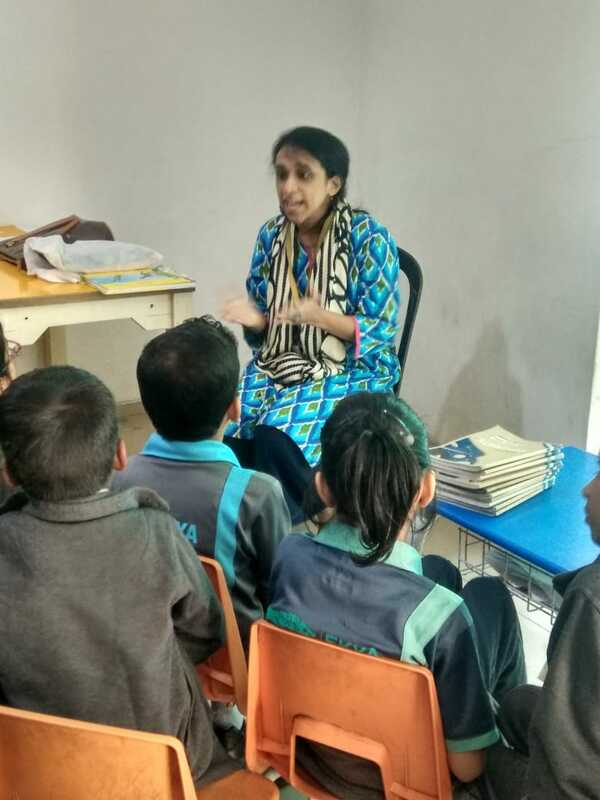 It is indeed true when one says that today you may be a reader, but tomorrow you will be a leader. 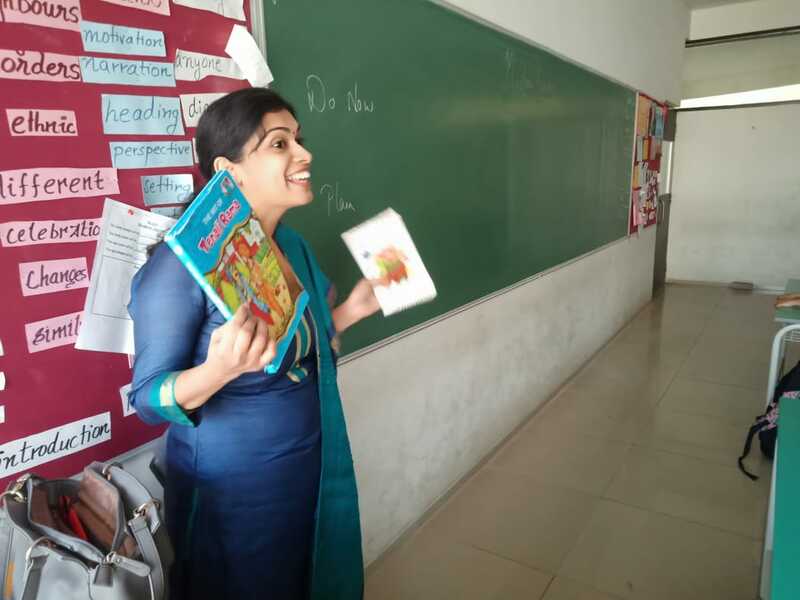 Books and reading give you an immense amount of knowledge and create interest like no other. 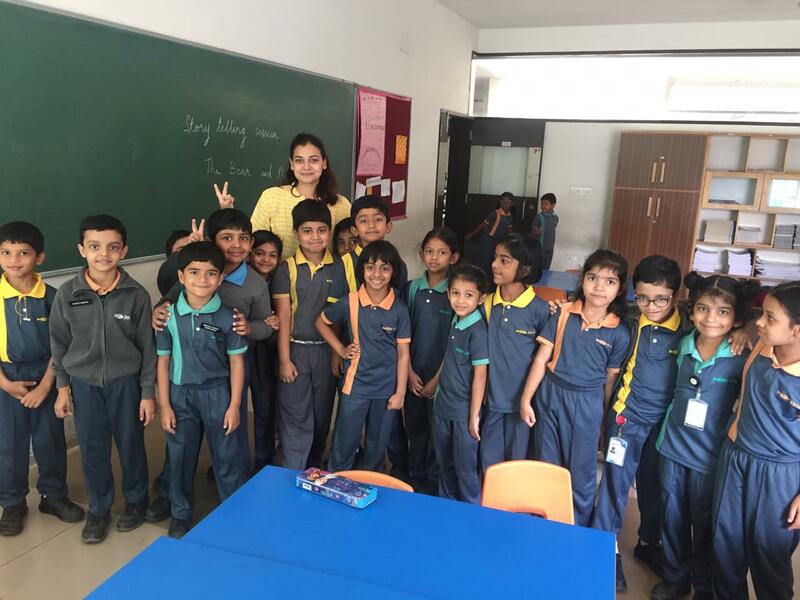 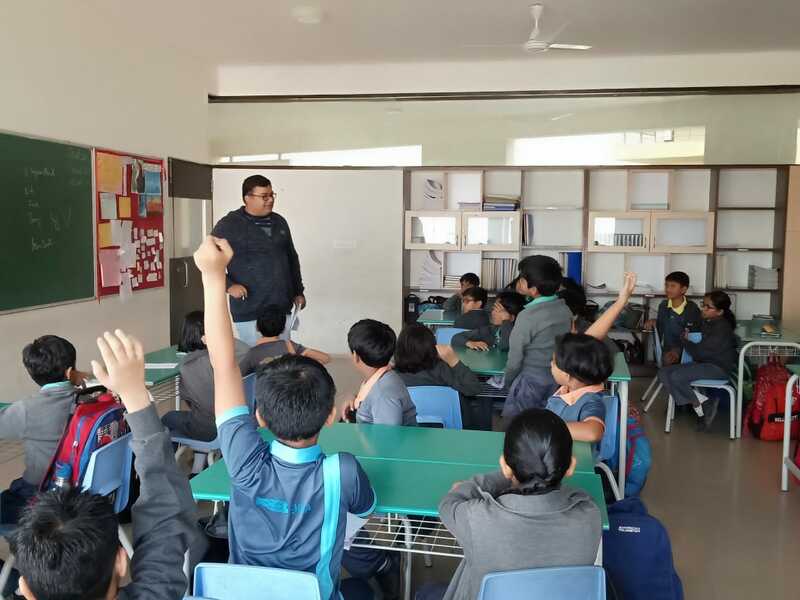 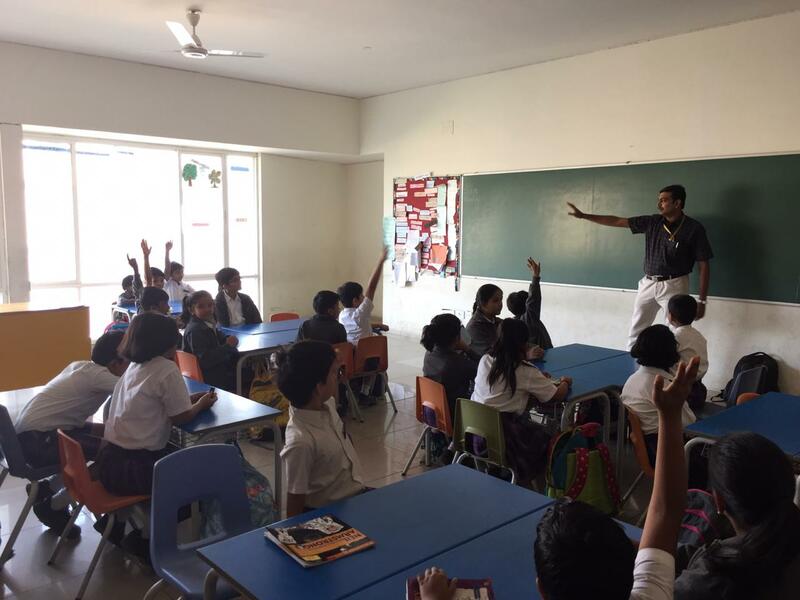 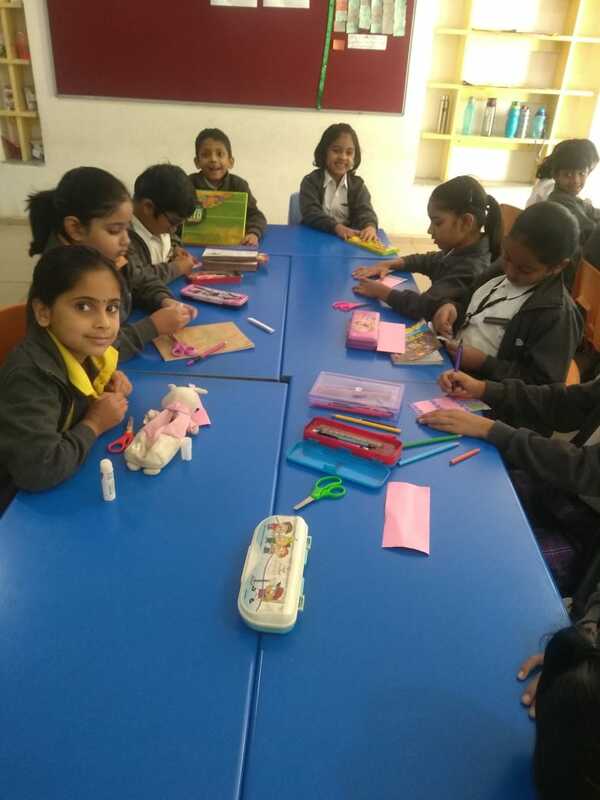 Reading week was celebrated at the Ekya School, ITPL Campus with great zeal and enthusiasm. 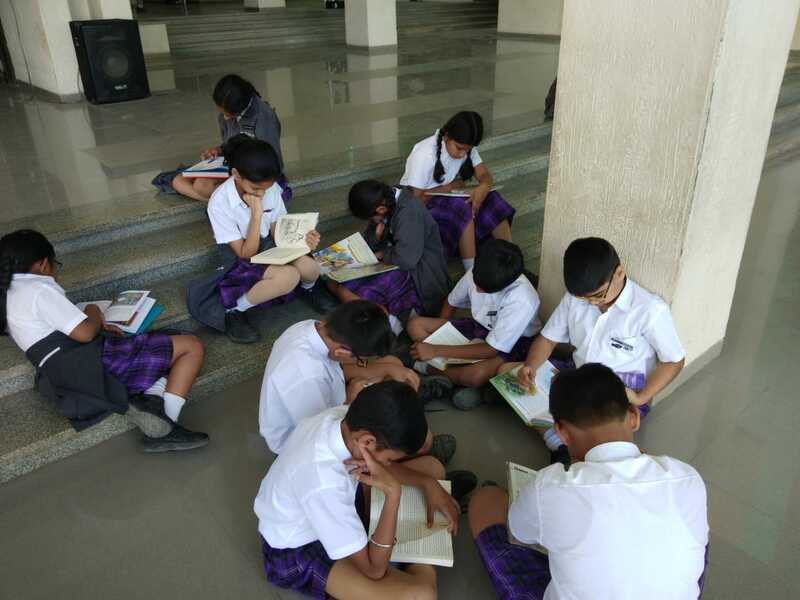 Throughout the week students participated in ‘Stop, Drop & Read’ activity. 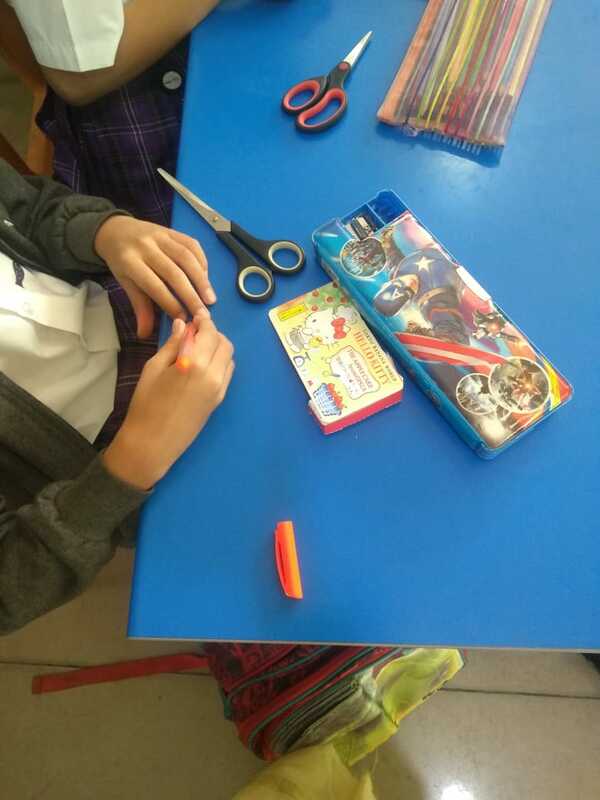 A fun learning activity which required the students to temporarily put aside their work at the sound of 3 loud bells and read a book of their choice. 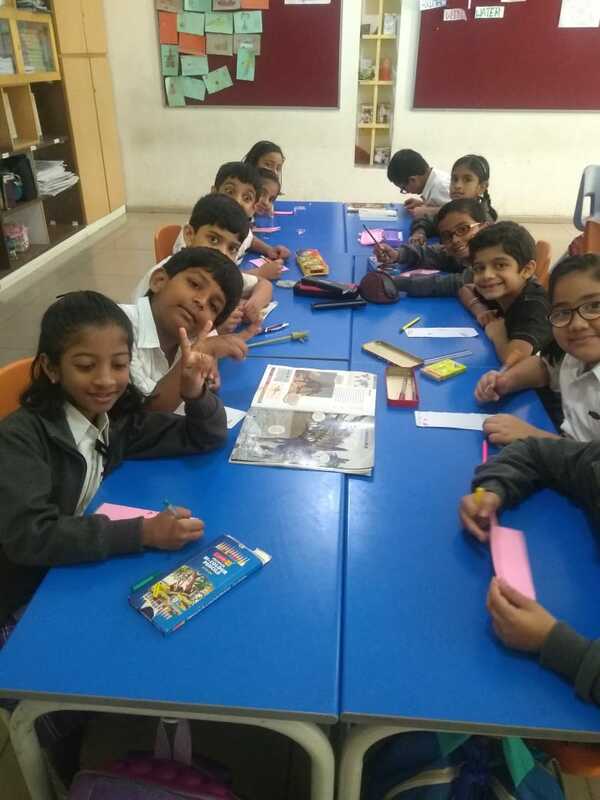 ‘Stop, Drop & Read’ was thoroughly enjoyed by the students and was a good exercise to develop the habit of reading in children. 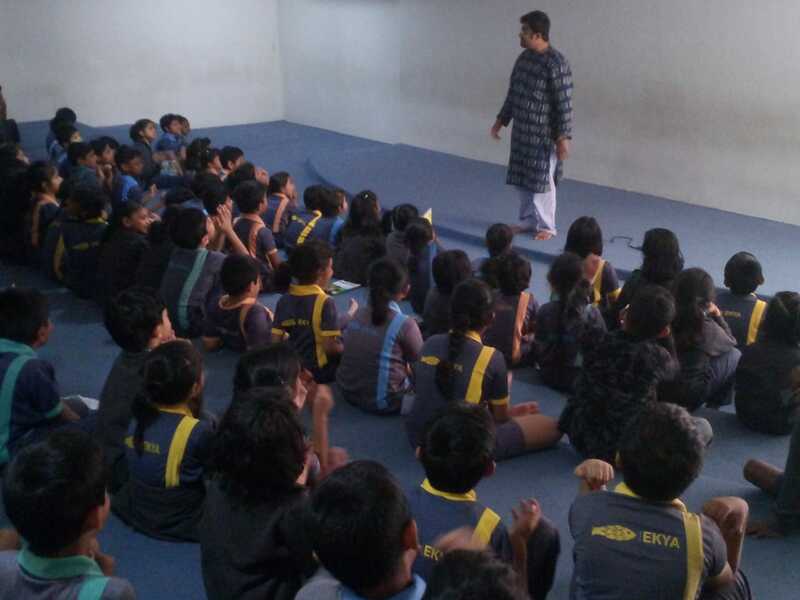 Various other activities were included for our exuberant students within this one week. 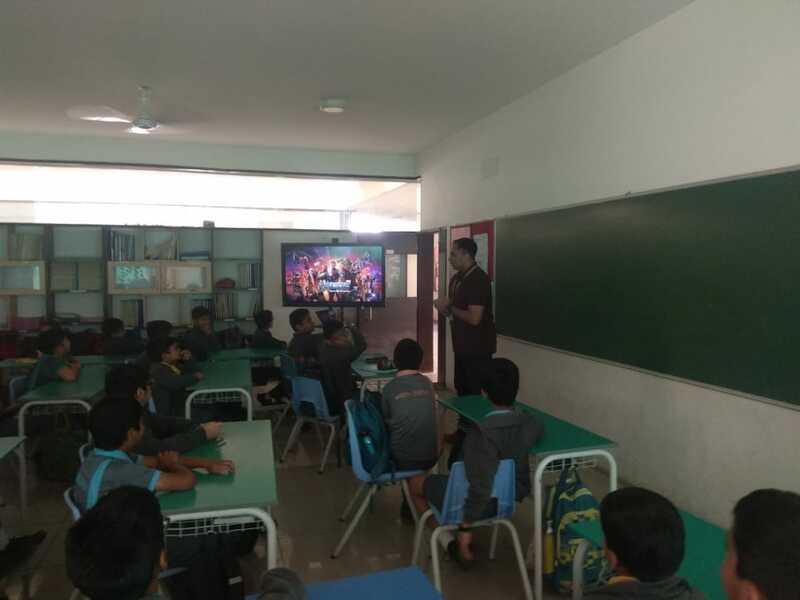 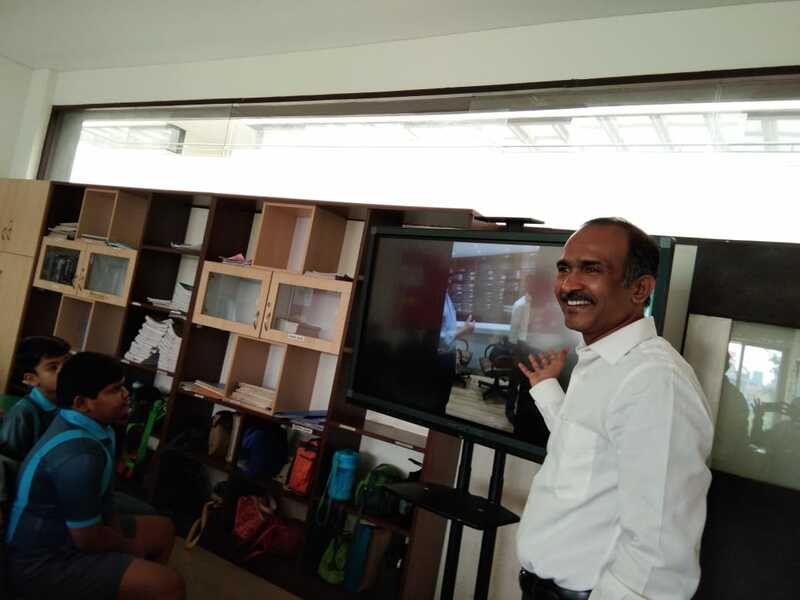 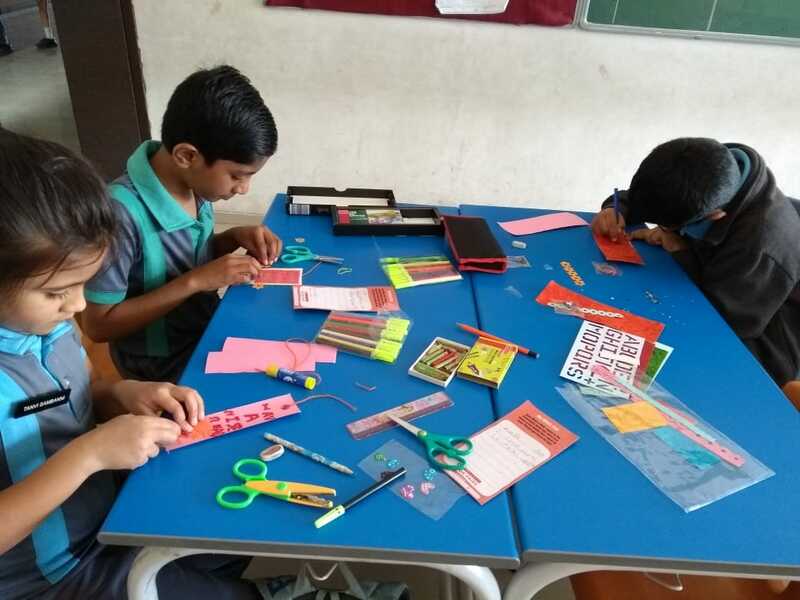 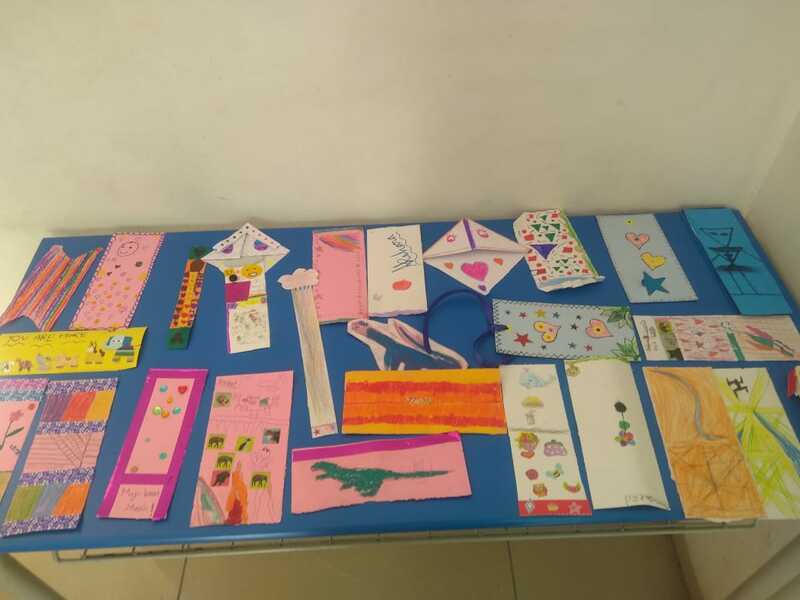 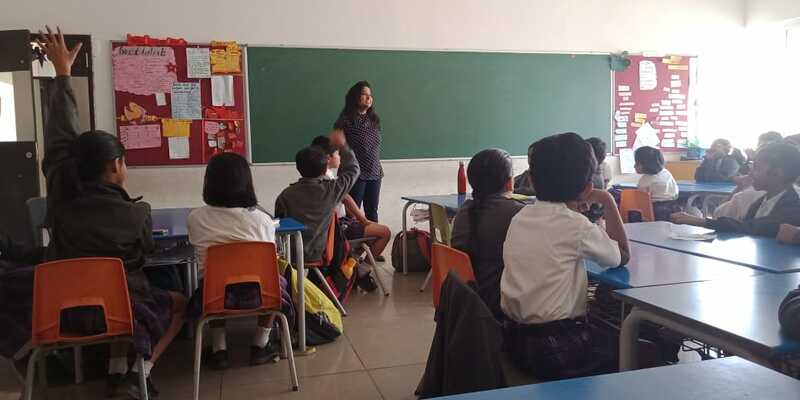 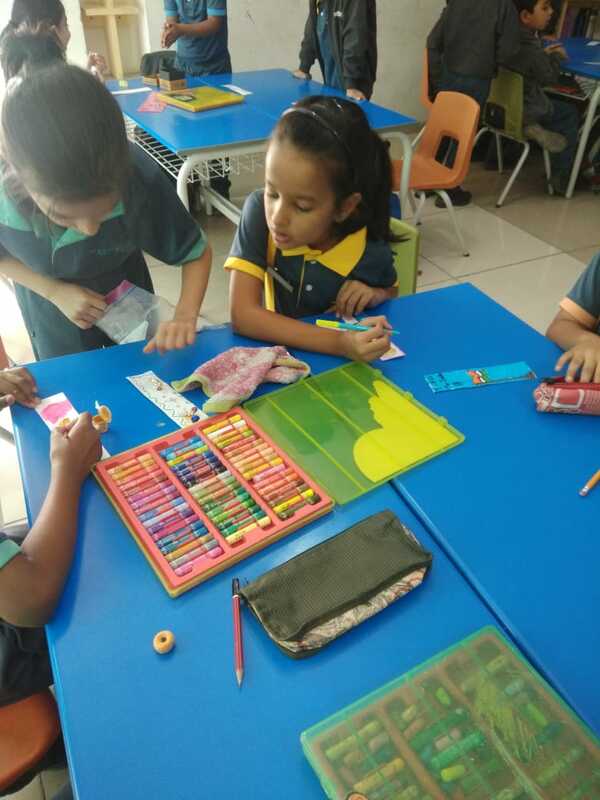 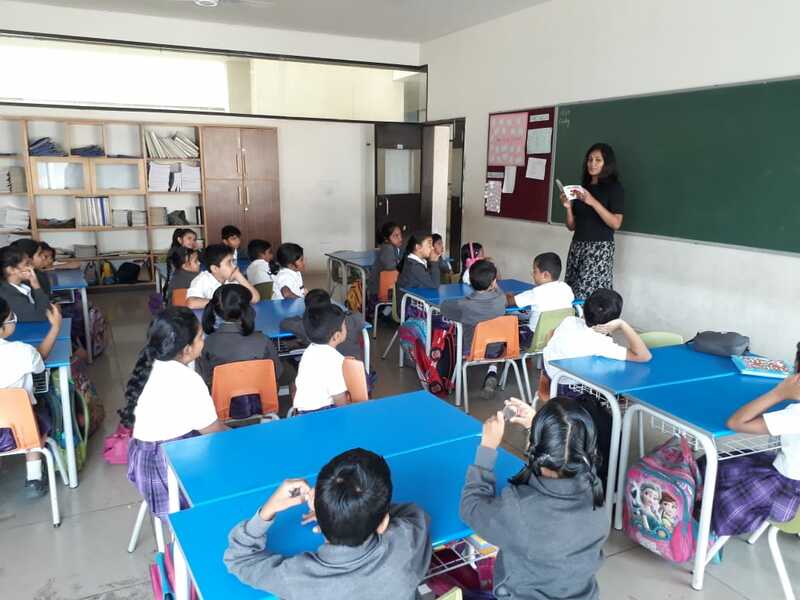 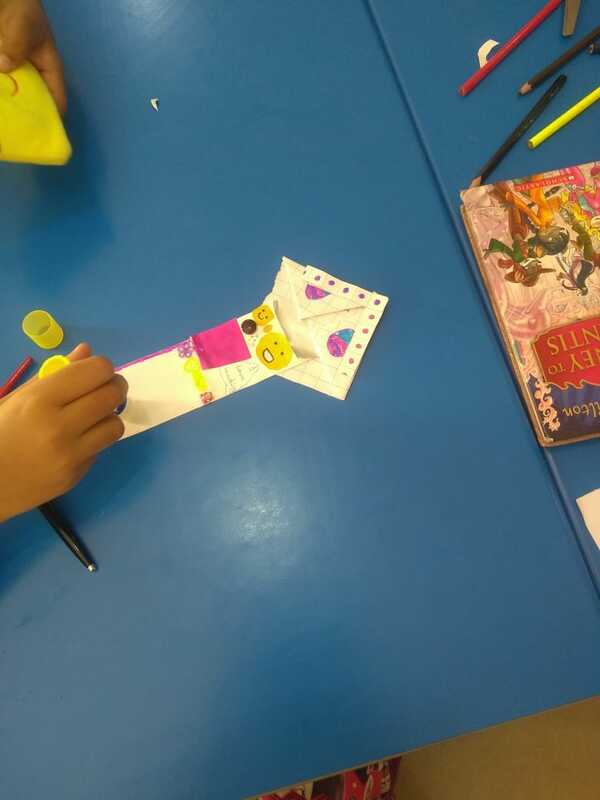 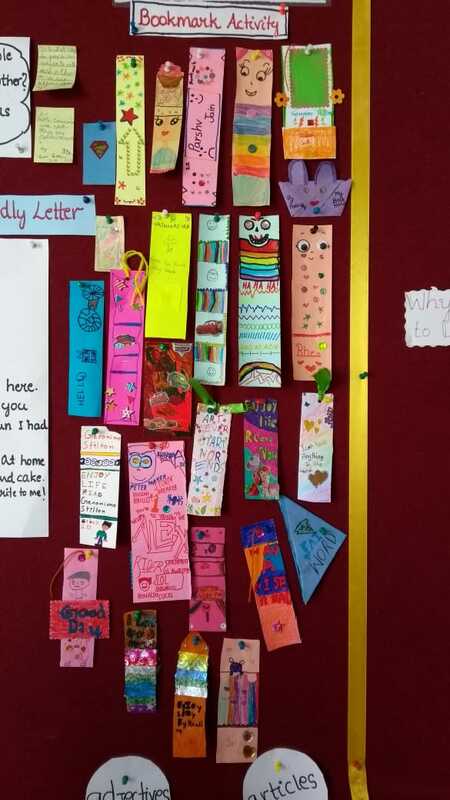 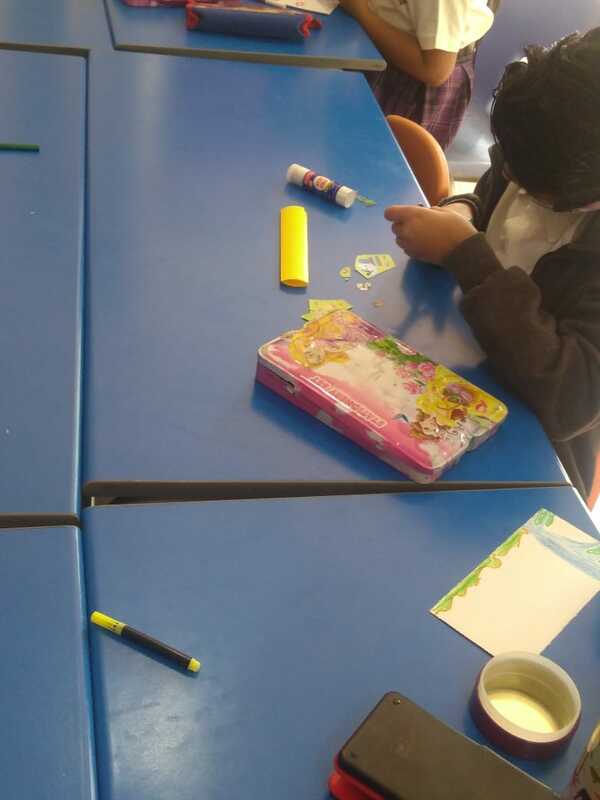 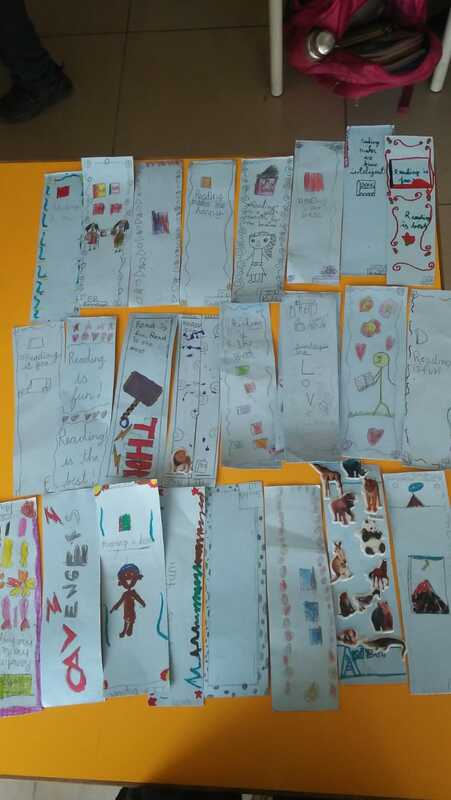 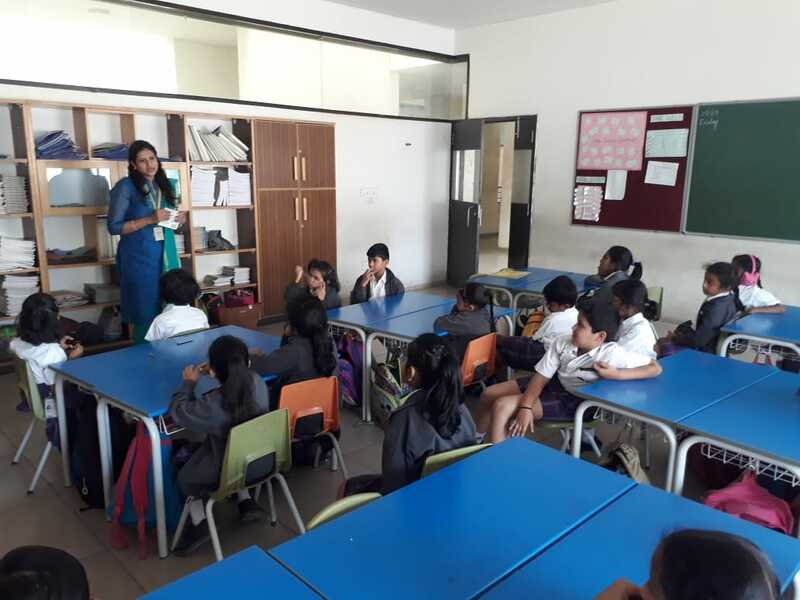 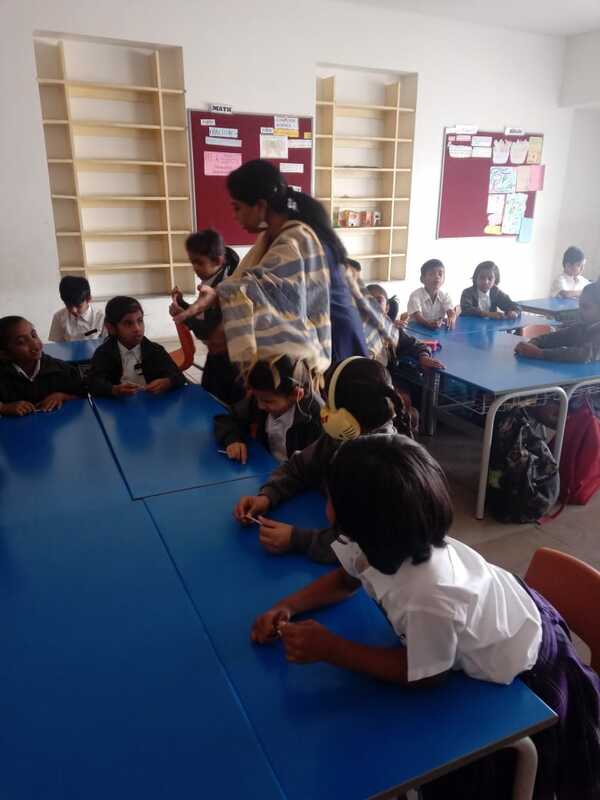 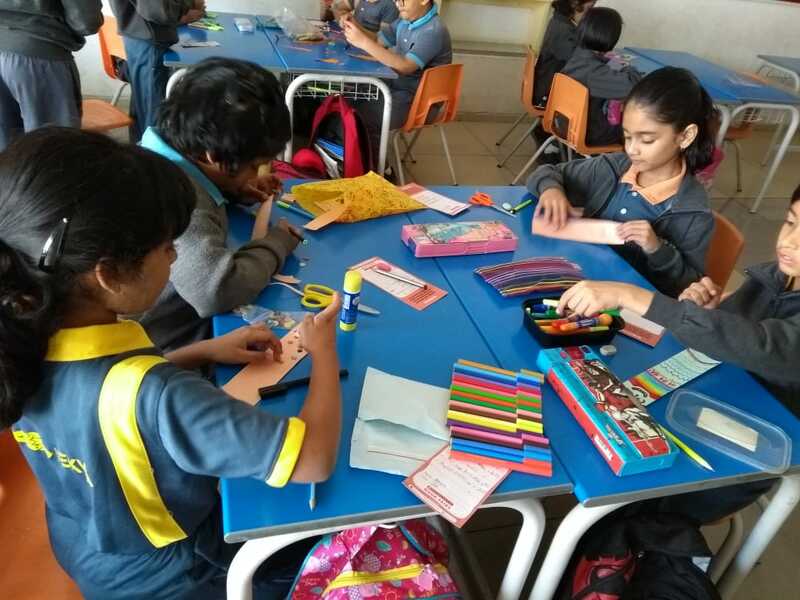 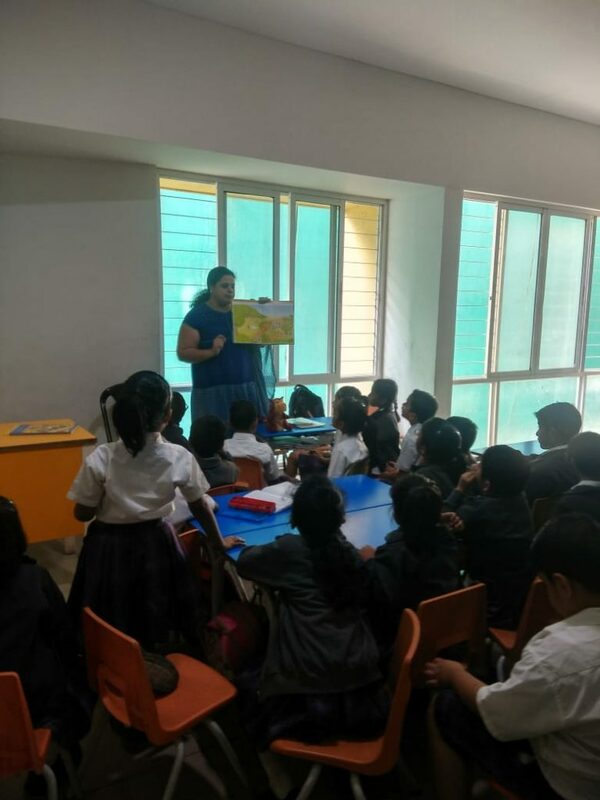 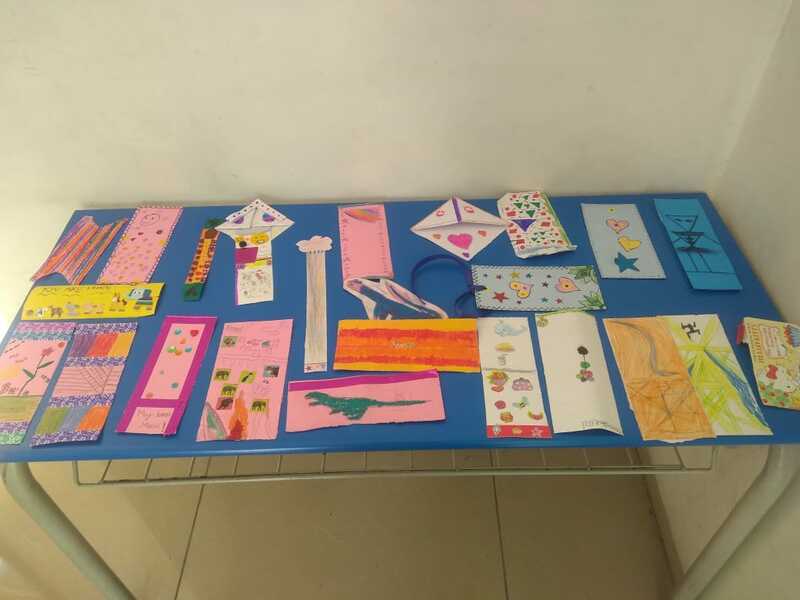 There were events that brought out the hidden creativity of the children such as bookmark making, pictorial illustration of their favorite story, making a cover page and blurb for their favorite book along with puppetry. 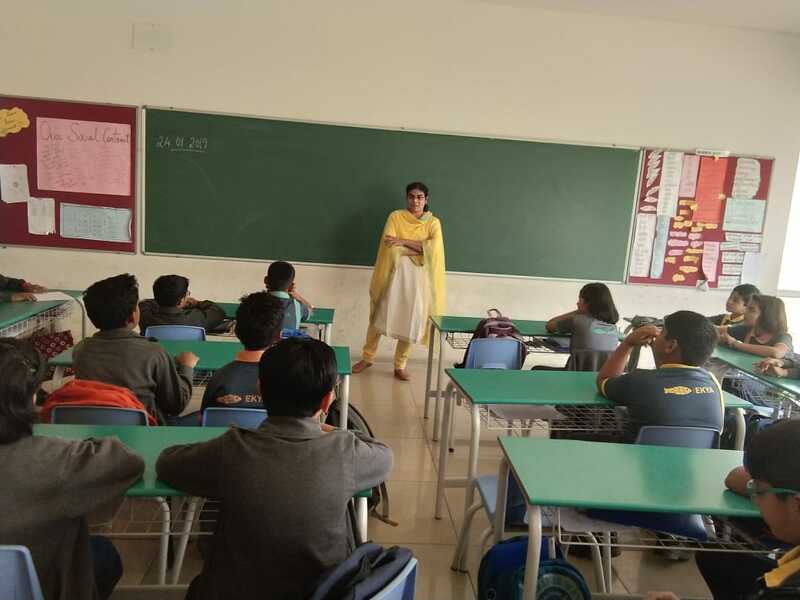 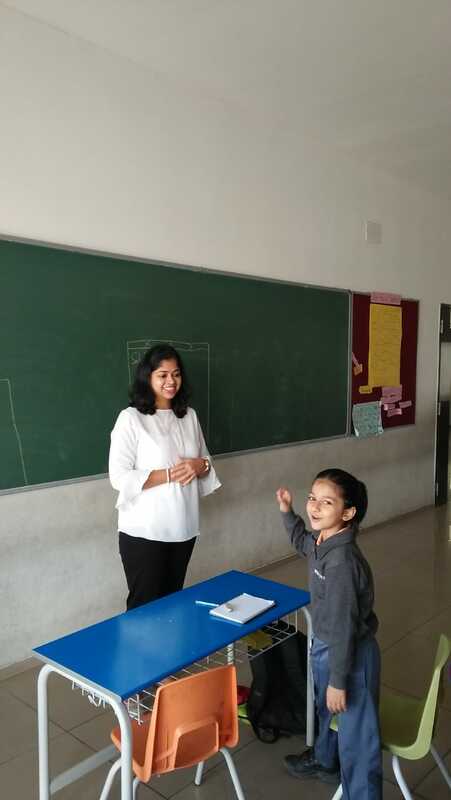 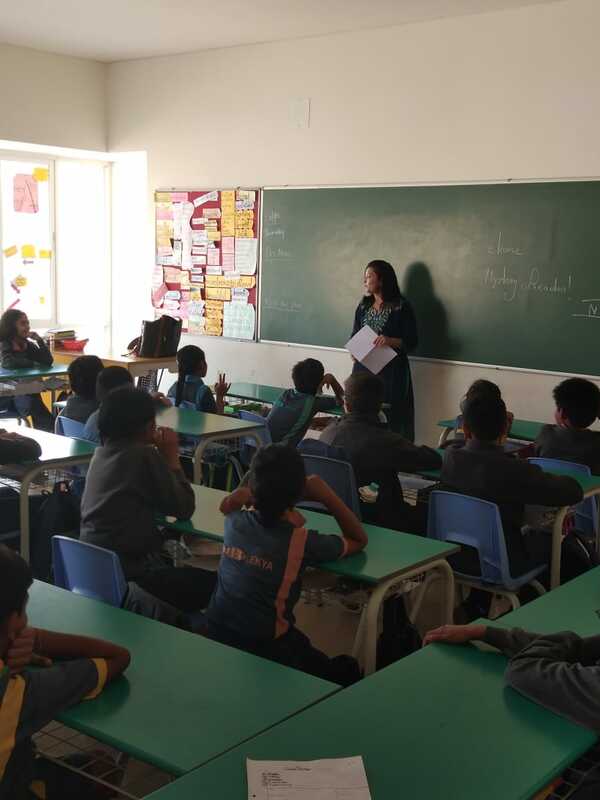 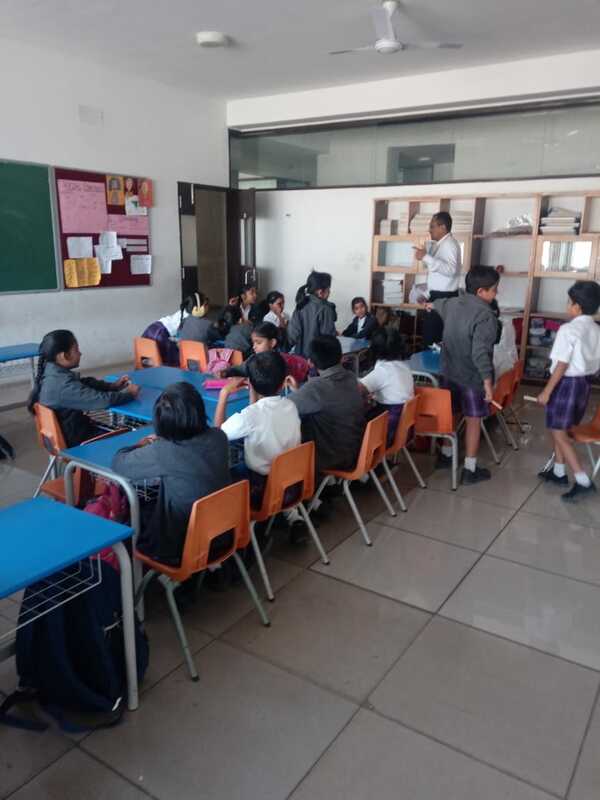 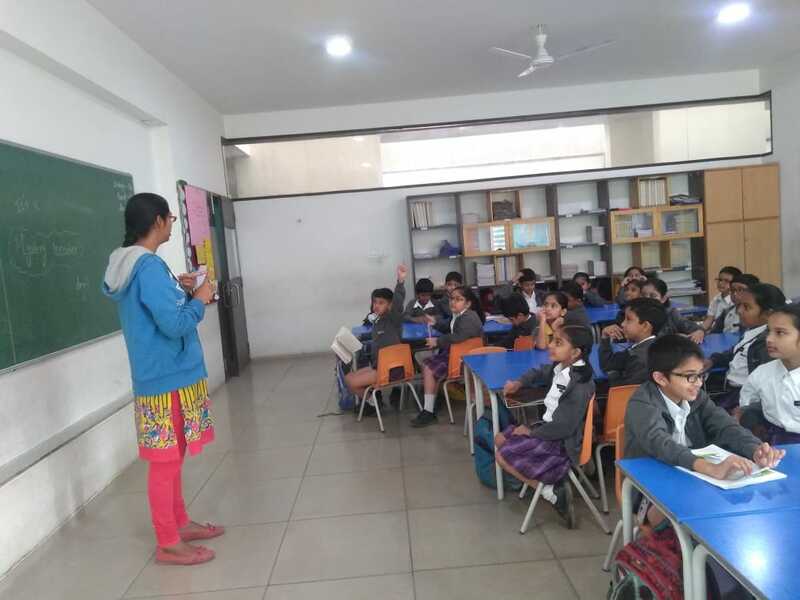 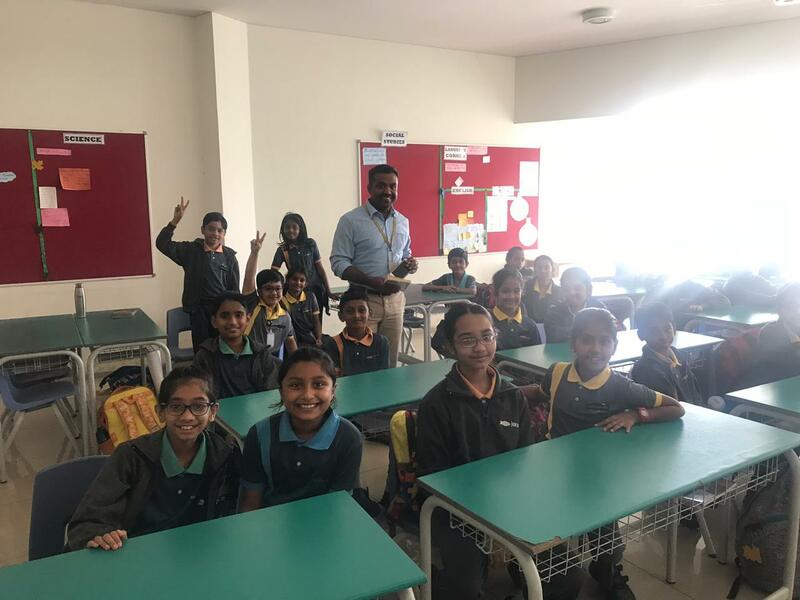 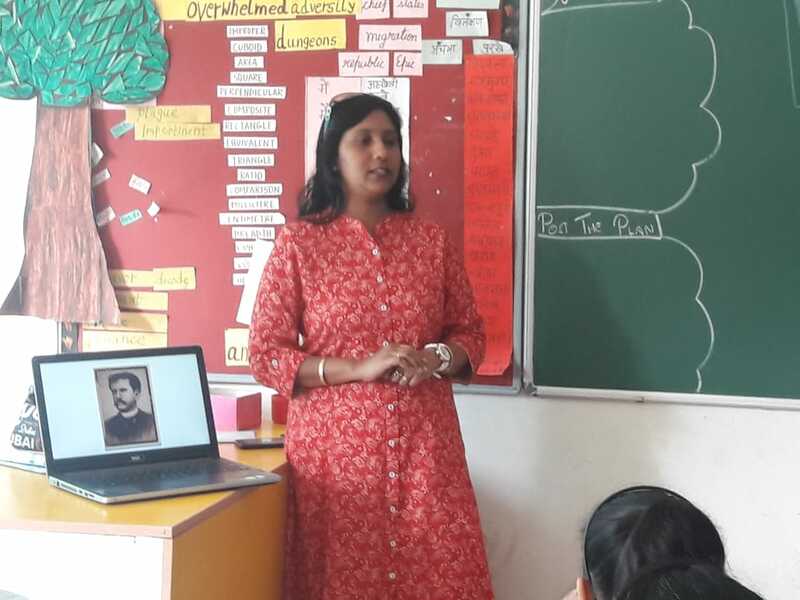 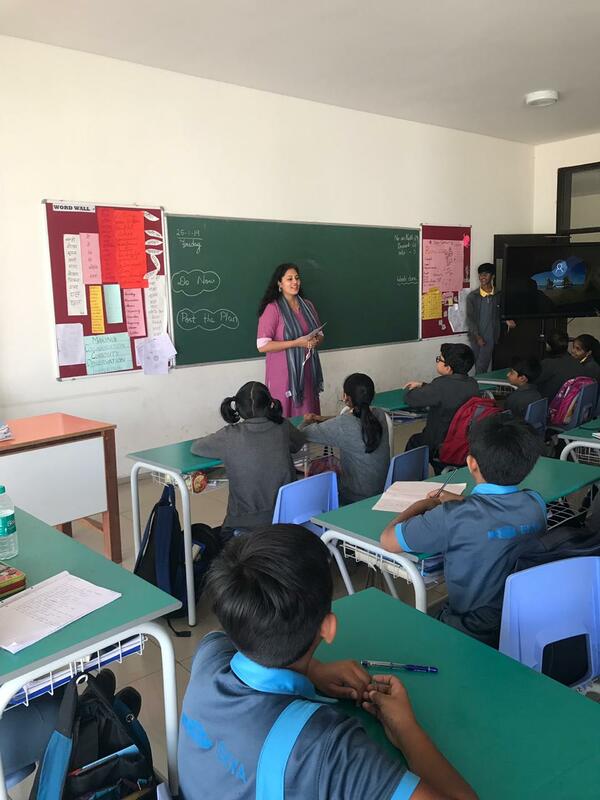 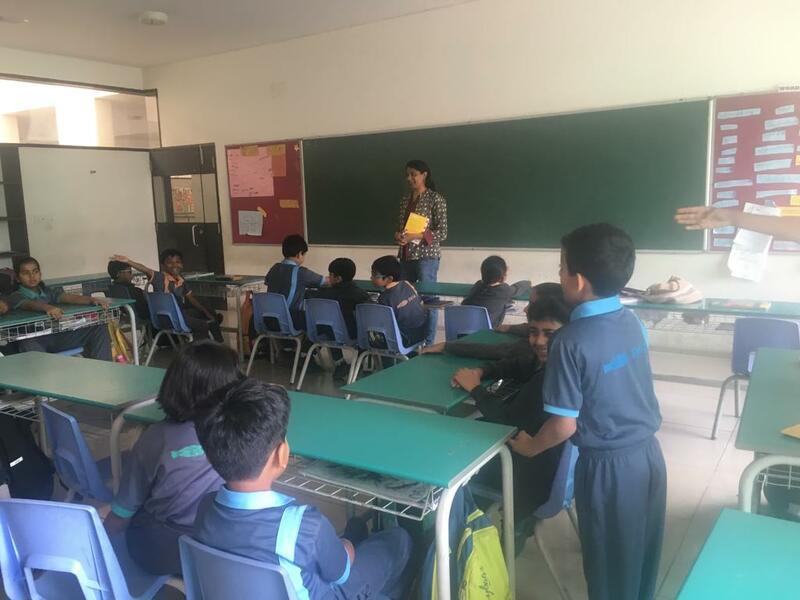 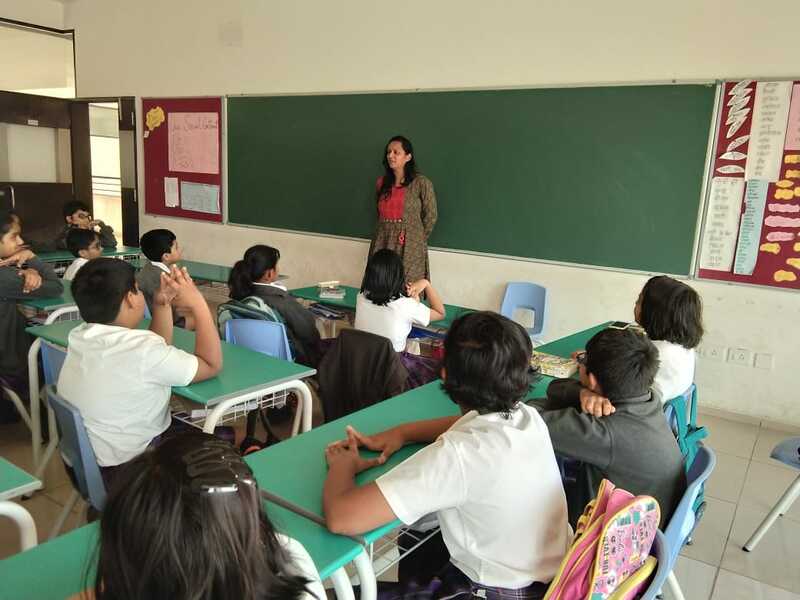 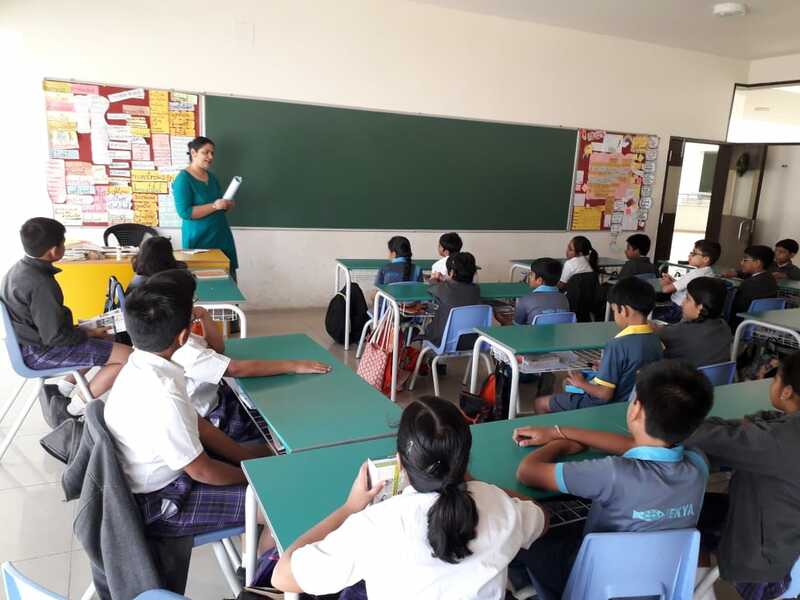 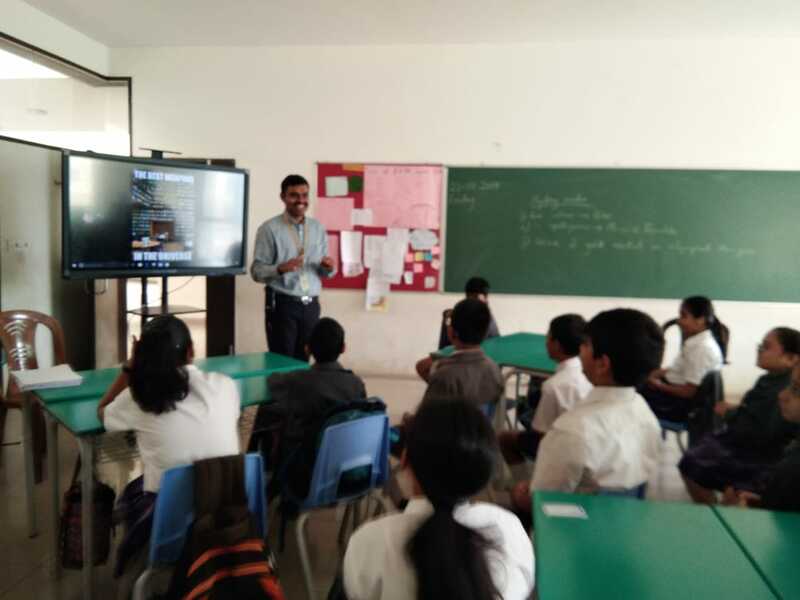 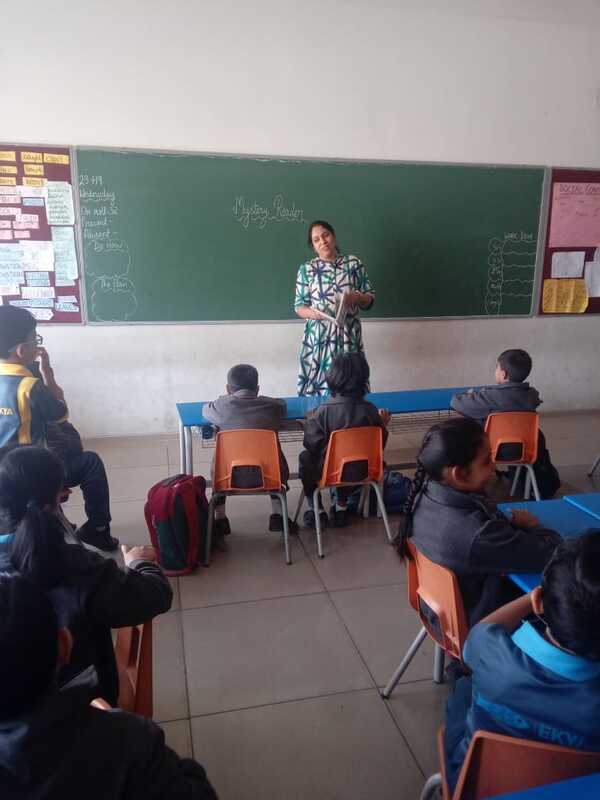 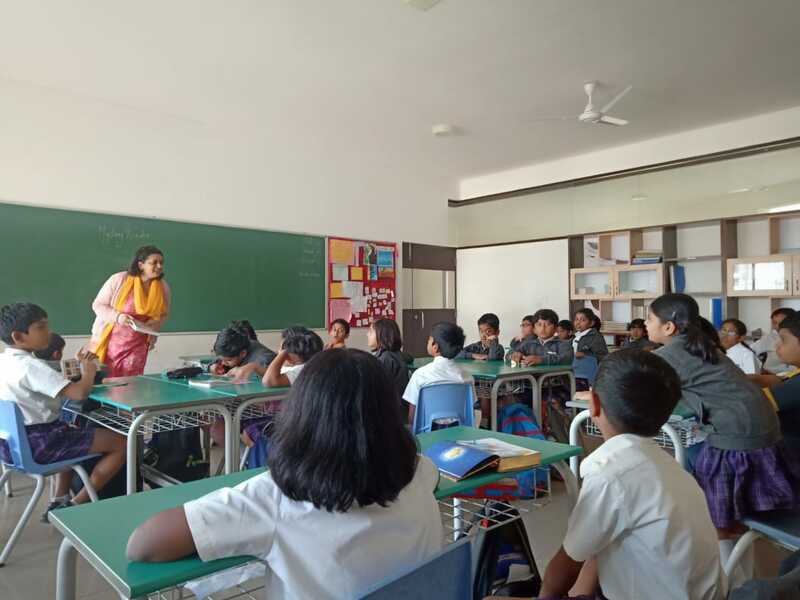 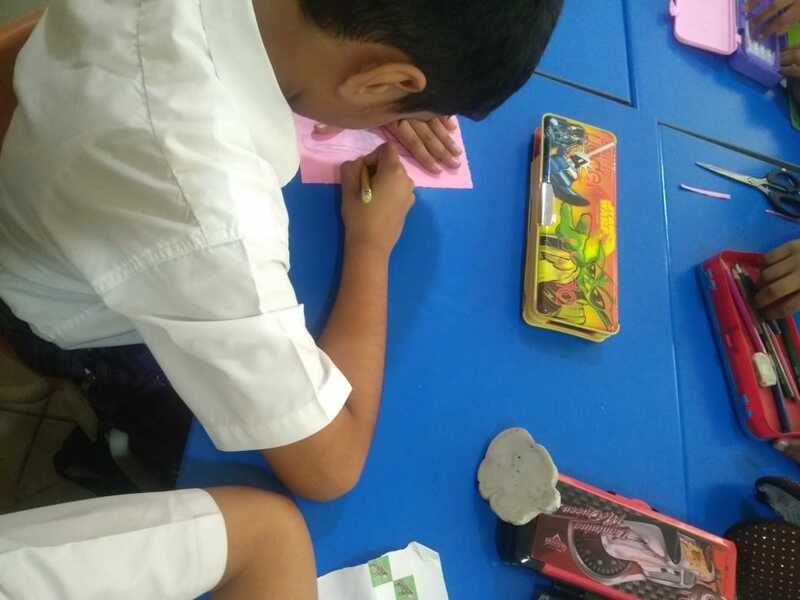 There were interesting activities for the enhancement of their writing skills as well such as writing a book review, making a character sketch of their favorite character, making a tantalizing tiny tale, and creating comic strips on books that they have read before. 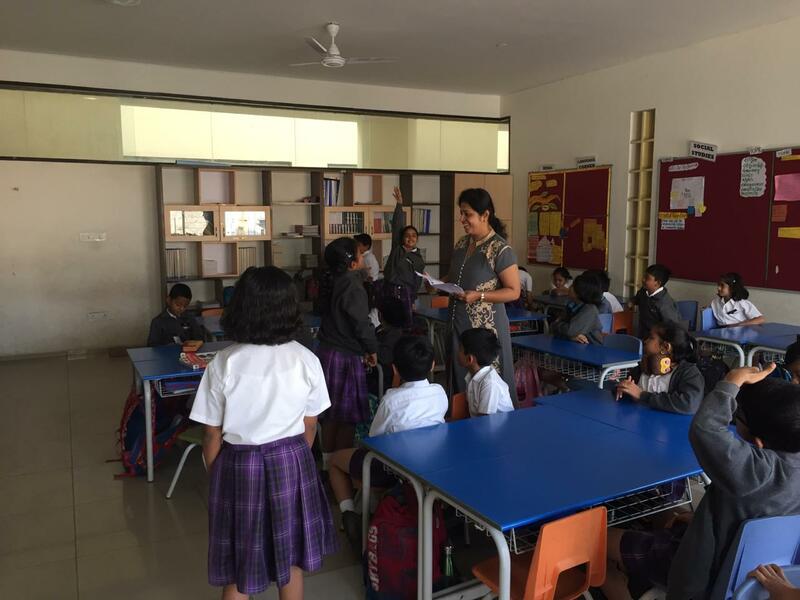 The parents of students from grades 1 to 5 were invited to narrate stories to our students. 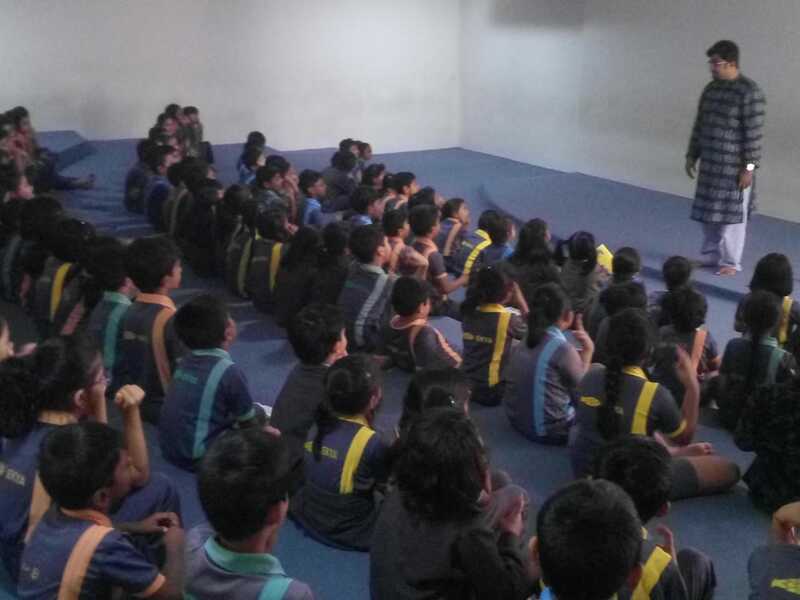 Students of Grades 1 & 2 had a great storytelling time. 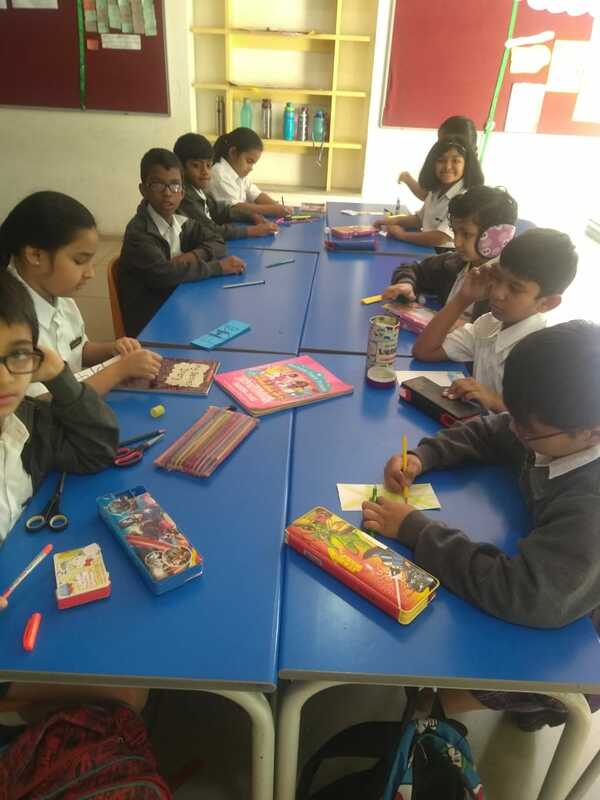 A book fair was organised where the students thoroughly enjoyed themselves as they were introduced to a variety of genres of books. 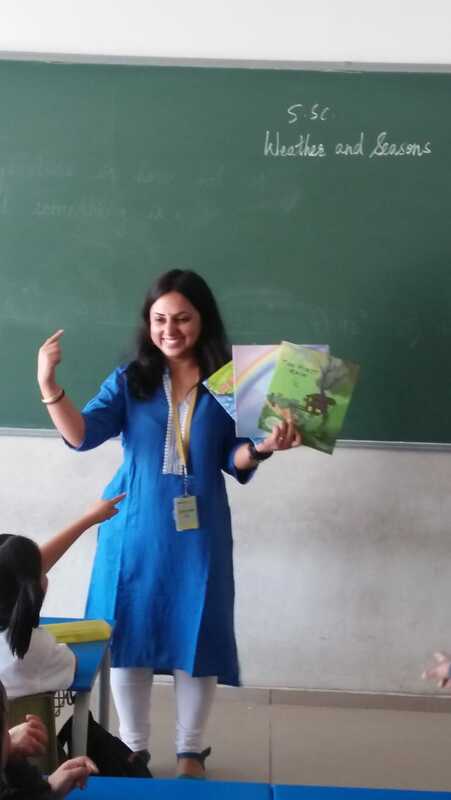 It was indeed an enthralling week at Ekya ITPL and we thoroughly enjoyed the atmosphere of books and reading. 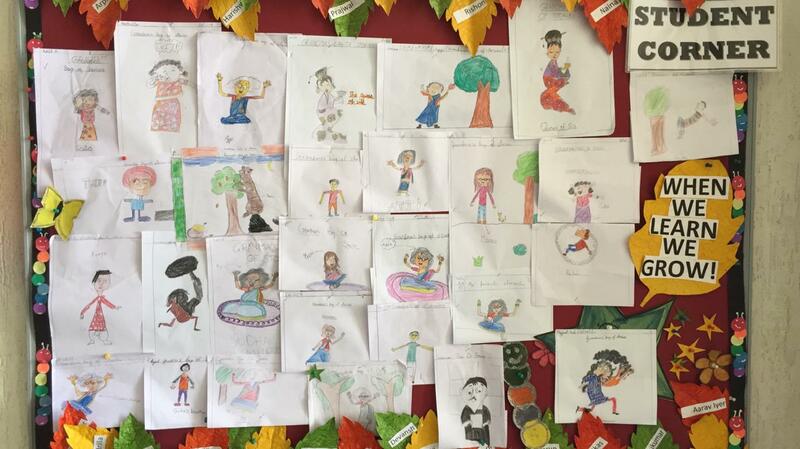 Let us never let the fire of literary works burn out!